One of the most popular reasons homeowners choose hardwood flooring in Toronto is the lifelong value that it brings. With proper care and maintenance, this timeless material can provide elegant floors that last for generations- even up to 100 years! Of course, wood is a natural substance, so it can be subject to wear and damage. As such, there are best practices you can follow to keep it looking its best over time. 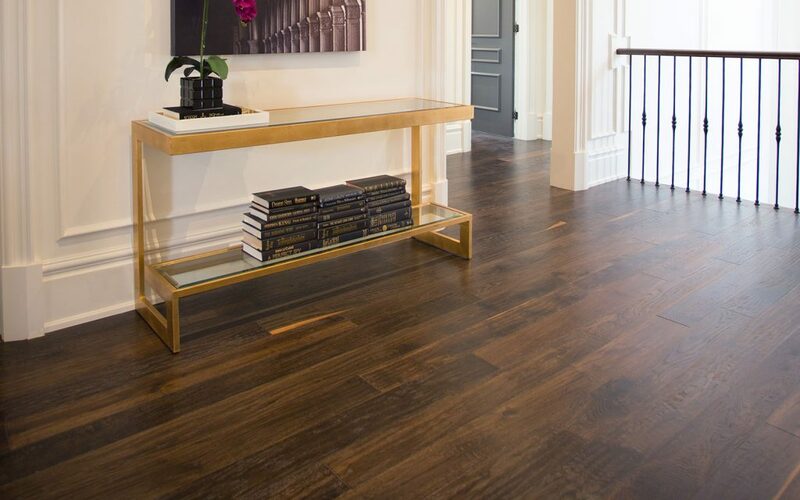 Here are four tips you’ll want to keep in mind to maximize the life and beauty of your hardwood flooring for years to come. 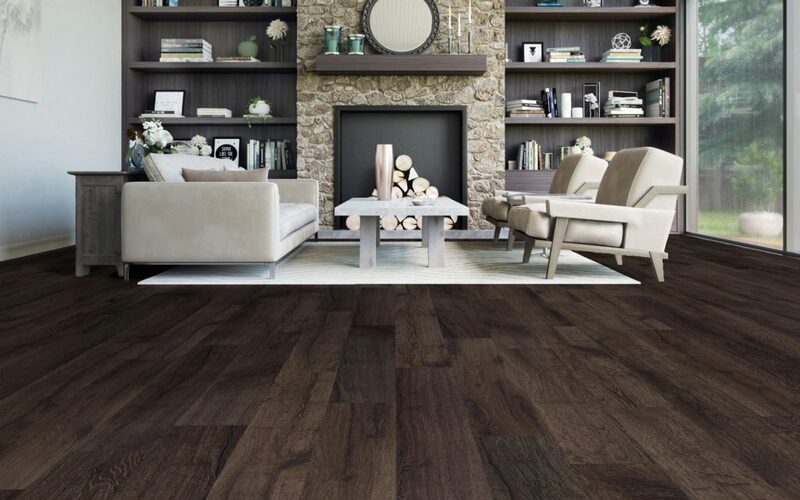 Solid and engineered hardwood can be easily protected by identifying the areas of your home most subject to wear and tear and then taking precautionary steps. Area rugs or runners near doorways where people enter from outside can provide beautiful and functional accents to your décor. Protective floormats can be very beneficial in front of the kitchen sink or in entryways to shield your floors from excessive moisture and grit tracked in on boots and shoes. Tending quickly to spills and regularly sweeping for dust and dirt will go a long way in preserving beautiful quality hardwood. Due to the finish that protects this flooring material, debris on the surface can be easily removed, and prompt removal of grit will prevent unnecessary damage. Preventive measures can also be applied to avoid excessive scratches and dents that result despite careful use. Where children will be playing with toys, having a dedicated space that includes carpeting or foam mats can prevent years of damage. Pet owners will want to ensure their furry friend’s nails are kept neatly trimmed to avoid not only scratches but deeper gouges as well that can be difficult and costly to repair. Even in homes that are adult-only, an often-overlooked source of damage to hardwood flooring in Toronto comes from heavy furniture leaving dents in the wood, or scratches from sliding furniture grinding dirt into the finish. It can easily be prevented by sticking protective felt pads on the feet of furniture and by using wide floor protectors under the feet of weighty items. When you do a deeper clean, be sure that you use cleaning products specific for hardwood. Excessive moisture can be detrimental, and a small amount of specialized cleaner often goes a long way. A few sprays of cleaning solution on a cleaning pad or microfibre mop will be easier and more effective than a bucket of water that may slosh or drip and do more harm than good. Without question, you should avoid the use of steam mops or steam cleaners on your Toronto hardwood flooring as their heat, moisture and pressure can easily cause irreparable damage. There you have it! With the above tips in mind, you’ll enjoy the natural beauty of gleaming hardwood and the peace of mind that your investment is maintained.